Extra! Extra! Read all about it! The crispiest tofu is sweeping the land! Say goodbye to soft, flavorless, boring tofu and brace yourselves for its superior successor. 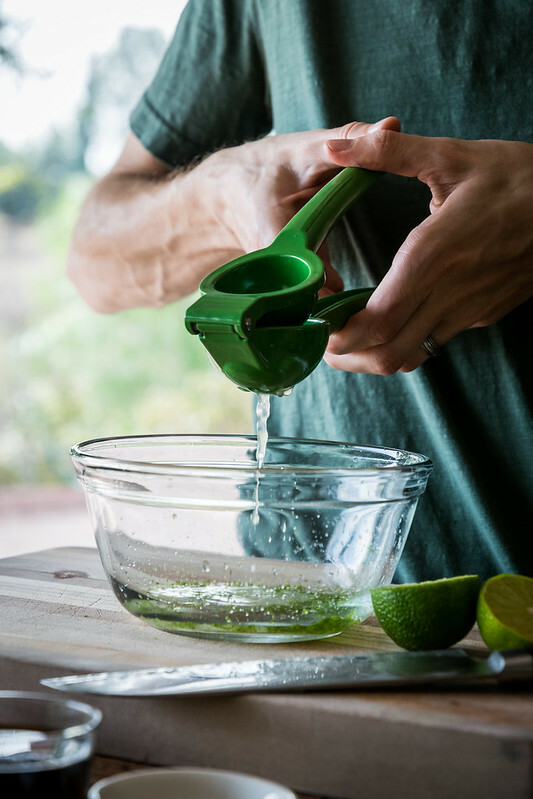 Our talented and dear friend Emma K. Morris worked some serious magic to create this newsworthy recipe, and was kind enough to share her secrets with us. Like many people, Emma’s dad didn’t like tofu, but she was convinced that she could come up with a recipe that would change his mind. 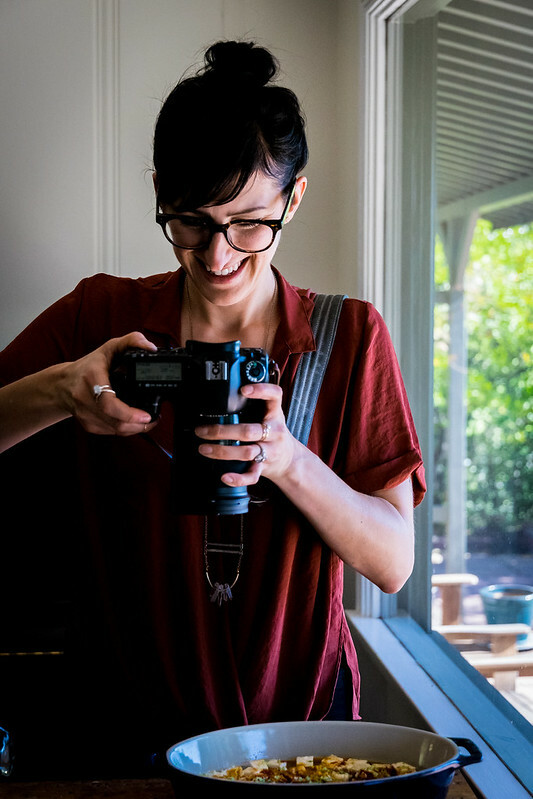 She rolled up her sleeves, began researching and testing, tasting and retesting, determined to find a way to transform this bland white brick of coagulated soy milk into something that everyone will love. If you set your mind to something, you can accomplish anything—even the impossible—and that is exactly what she did. And her method is pure genius. 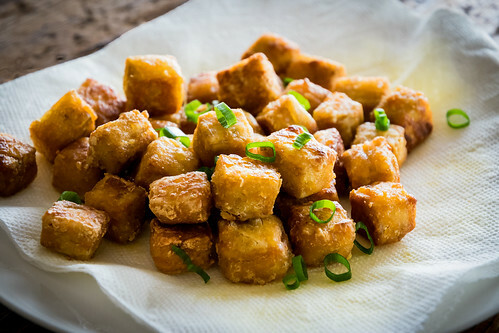 These tofu bites are so crunchy, you might need earplugs to eat them! So how did Emma master this inconceivable task? She hit the tofu jackpot by using the same techniques as making fried chicken. 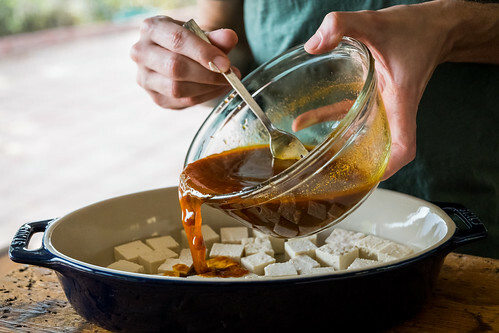 It is quite simple: after the tofu cubes rest in a tangy marinade, they are rolled around in a mixture of corn starch and garlic powder before frying in vegetable oil. 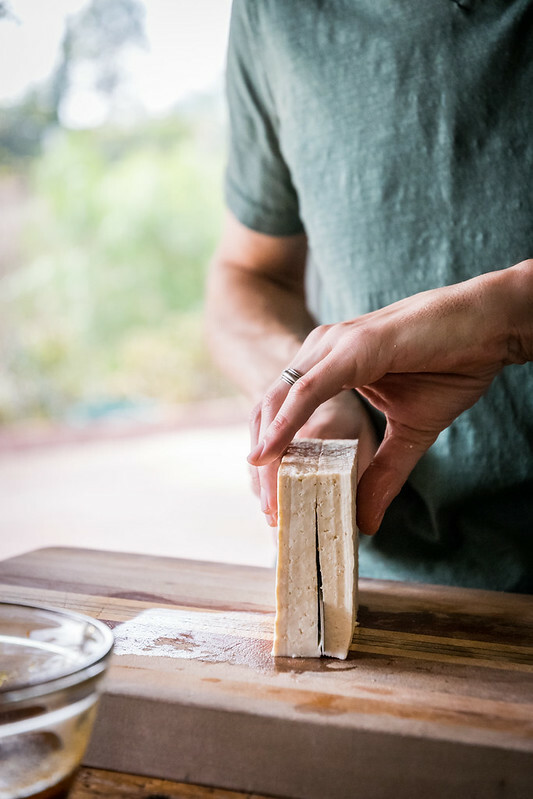 The longer you allow the tofu to marinate, the more flavorful it gets. Made with fresh ginger, finely minced garlic, spicy sriracha, limes and lime zest, this crispy vegetarian delicacy is going to change the minds of tofu-disbelievers. 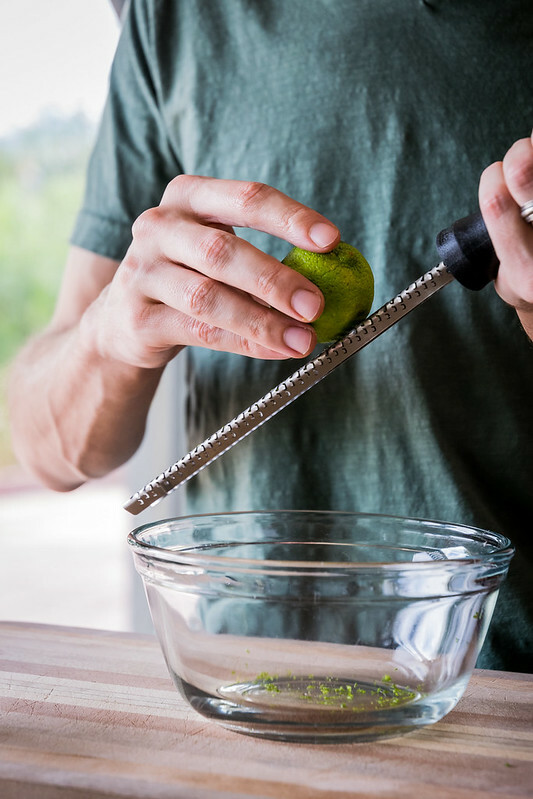 In a medium bowl, combine the liquid aminos, tamari, vinegar, oil, lime zest, lime juice, garlic, berbere, ginger, turmeric, sriracha, and maple syrup, and whisk to combine. 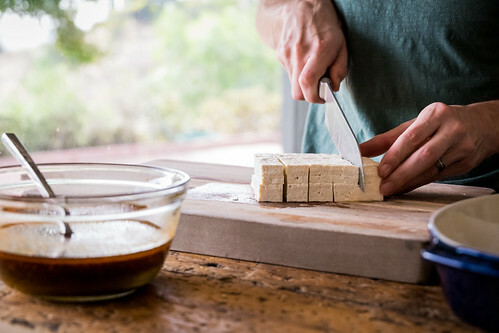 Place the tofu in a small baking dish or shallow bowl, so the pieces lay flat in one layer. 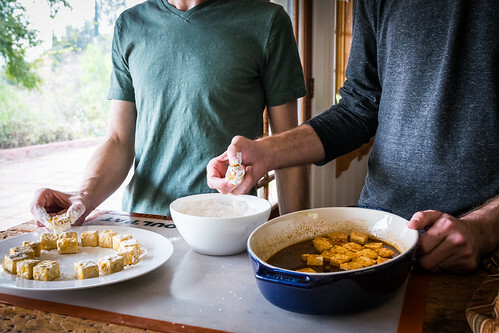 Pour the marinade over the tofu, and gently toss to coat the tofu evenly. Let rest for one hour to infuse the flavor. If the tofu is not fully submerged in the marinade, toss it occasionally to redistribute the pieces. 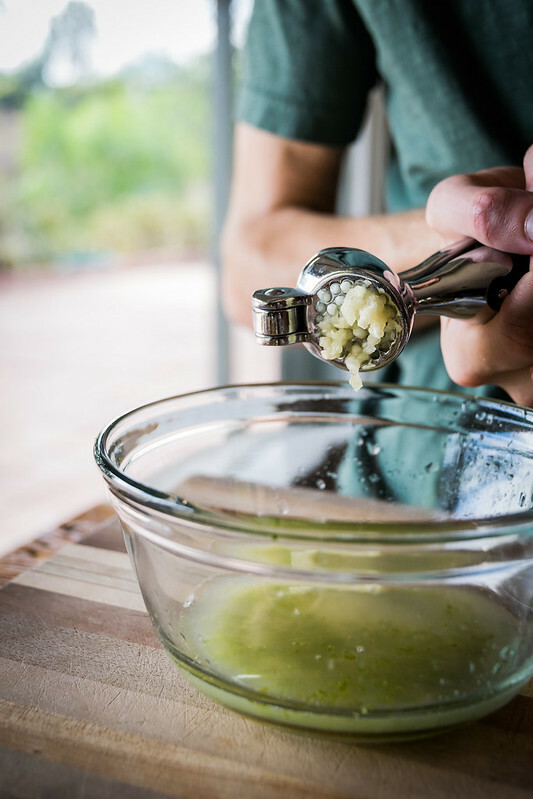 Place the cornstarch in a medium bowl, and whisk in the garlic powder. Also get out a large plate, big enough to lay out all the tofu. 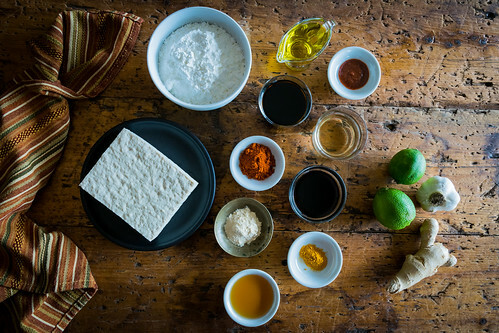 Take a piece of tofu out of the marinade, and place it in the cornstarch, rolling it around until all sides are completely coated. Place it on the plate to dry while you repeat with the remaining tofu pieces, laying them in a single layer. Once they are all coated, let them rest for a few minutes to set. Reserve the marinade to use as a dipping sauce, if desired. Line a large plate with paper towels, and put it near the stove. Place a 10-inch nonstick skillet over medium heat, and pour in enough vegetable oil to cover the bottom in a layer about 1/8-inch deep. When hot, add the tofu in a single layer and do not stir. Let them cook on one side until deeply browned, about 4 to 6 minutes. Then flip the pieces and cook for an additional 4 to 6 minutes, until the opposite side is also browned. 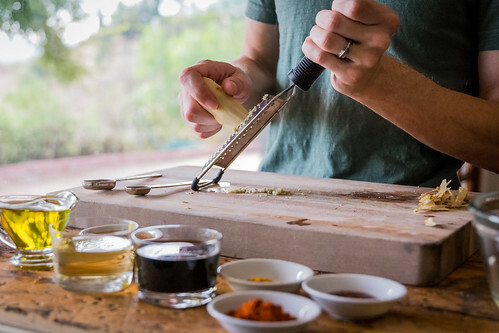 Use tongs to gently toss the tofu—be careful not to spatter the hot oil—and continue cooking until the tofu is evenly browned on all sides to your liking, another 2 to 3 minutes. 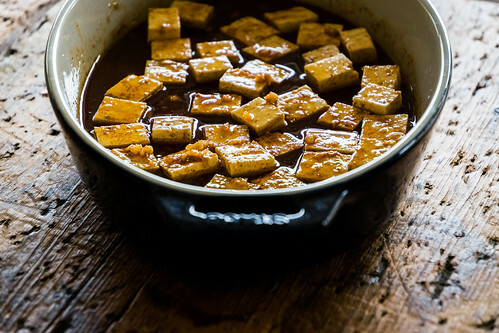 Carefully transfer the sizzling tofu to the paper-towel-lined plate, placing them in a single layer, allowing the oil to drain. Serve hot with the marinade as a dipping sauce if desired, and enjoy! — Braggs Liquid Aminos are available online, or in many grocery stores. If you cannot find it, substitute an equal amount of tamari. — Tamari is Japanese soy sauce that contains no wheat, and has a richer flavor with less of a harsh saltiness. It is commonly sold in stores right next to the soy sauce, but if you cannot find it, substitute an equal amount of soy sauce. Note that this will make the recipe no longer gluten-free. 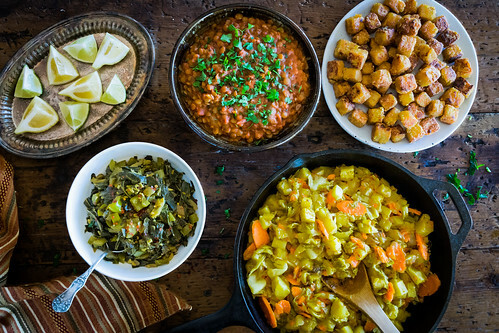 — Berbere is an aromatic Ethiopian spice blend. It can be found online, or in grocery stores. Yay!! So glad you made this–especially with that yummy orange sauce! This is definitely our new go-to recipe! This is pretty genius. My mouth is watering just looking at the photos and reading the recipe. I cannot wait to try this out! Aww we love the name Latte! And she’s SO beautiful! Those blue eyes!! Seriously can’t wait to try and make this for my sister who thourghly enjoys Tofu! Heck yes, thank you for this! Yay!! 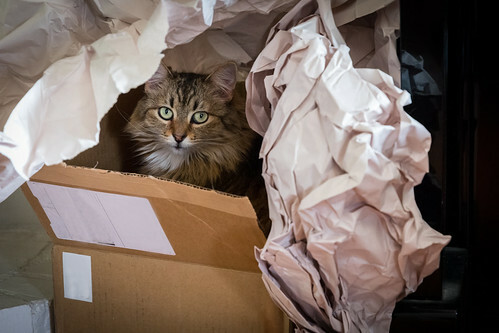 You’re so welcome! Any tofu fan will love this recipe! Hope your sister loves it as much as we do!